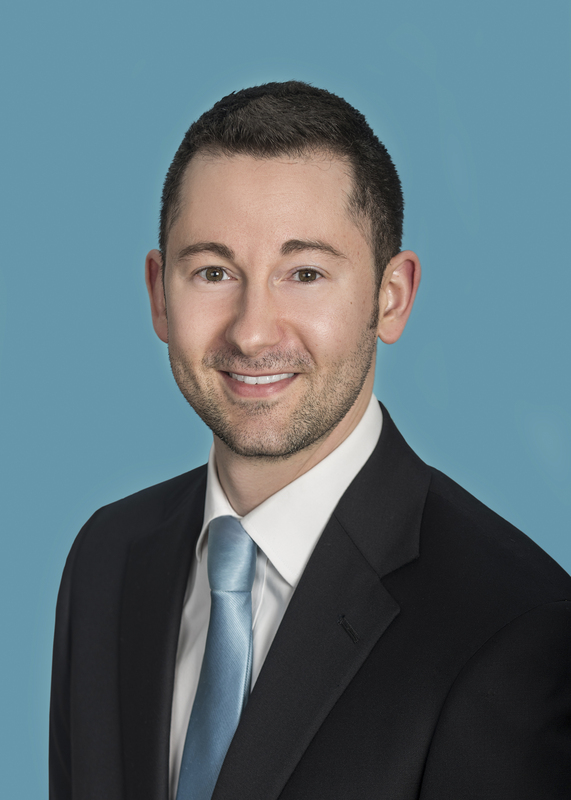 Dr. Anthony R. Spina is an optometric physician who has a passion for guiding his patients towards visual success. Dr. Spina graduated with honors from both Villanova University and the Pennsylvania College of Optometry. During his training, Dr. Spina worked with leading eye specialists at the world-renowned Wills Eye Hospital in Philadelphia, PA. After completing specialized internships in advanced contact lenses and low vision, Dr. Spina became a Captain in the United States Air Force. He proudly served as an Aerospace Optometrist for the 42nd Medical Group at Maxwell Air Force Base. Because of his excellence in patient care and his contributions to optometry, Dr. Spina was distinguished as a Fellow of the American Academy of Optometry in 2015, an honor given to only 10% of optometrists.